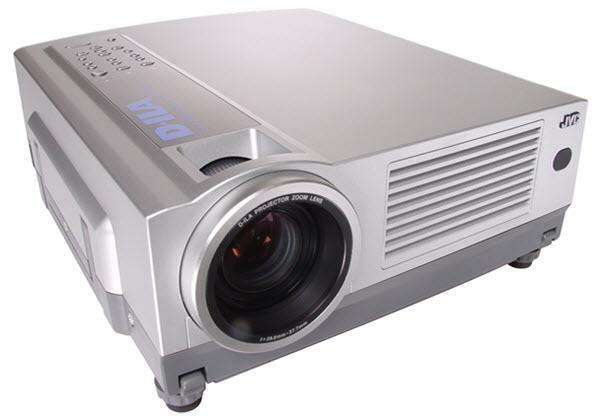 The JVC DLA-SX21SU projector is not being produced anymore. diagonal screen, place the projector lens 6'-6" from the screen. Comments: This version of the DLA-SX21 features a fixed 1:1 (0% offset) lens. JVC Color Management System (6500K, sRGB, Adobe, Mac). Lamp works with MAXX 1400 projector.